Our expertise does not just stop at packaging systems. 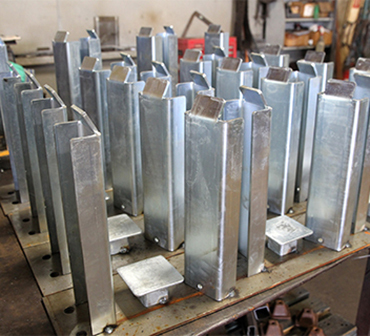 Our highly organized staff can also take on production weldments and fabrications for any type of product line. 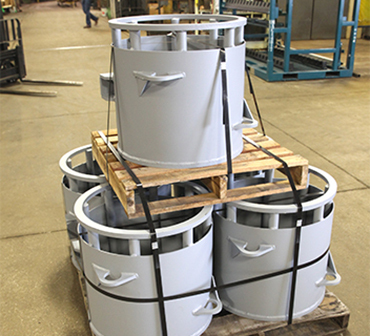 Some of our weldment assemblies include generator and motor housings, as well as custom forming and roll forming to customer specifications. 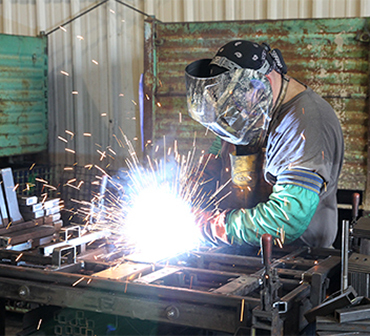 For repeated accuracy and faster build times, we develop our own weld fixtures to maintain critical dimensions. This allows us to provide the highest quality product at a competitive price. 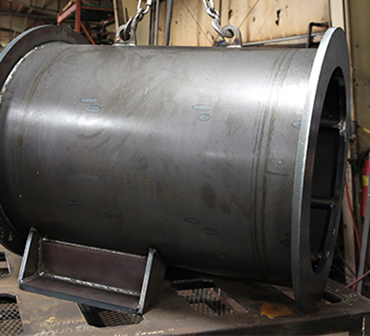 Our roll forming and weld assembly processes can create items as simple as camp fire rings to items as complex as motor and generator housings, built to customer specifications. With our 2 liquid paint booths, we can quickly produce a finished product for small or large quantities of parts. We can also test our finishes using mil thickness gauges and adhesion tests. 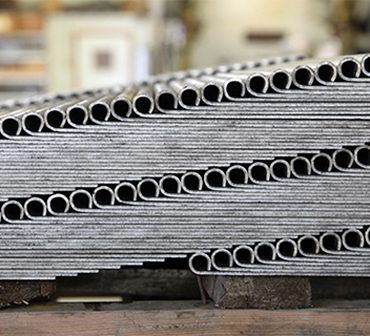 Our large variety of press brake tooling can create almost any profile needed for your specific needs. 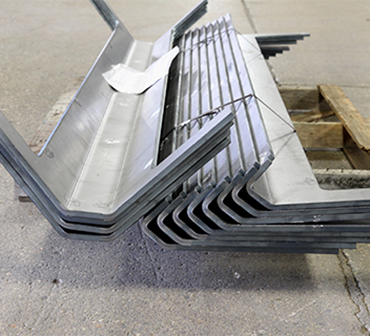 Our roll forming die set can roll over those sharp edges to reduce injuries. Our large network of dependable suppliers can perform operations such as zinc plating, rubberized coatings, and custom molding. Our sound business relationships ensure fast turn-arounds. With our 400 ton press brake, we can accurately form half inch plate, and thicker materials. The 18 foot bed can accommodate long sheets for seamless parts and assemblies.